​Everton boss Marco Silva has confirmed that Everton are set to be without the trio of Yerry Mina, Phil Jagielka and Morgan Schneiderlin ahead of his side's trip to struggling Huddersfield Town in the Premier League on Tuesday. The Portuguese manager has come under scrutiny in recent weeks after seeing his side win only two of their last five matches, one of which came against League Two Lincoln City in the FA Cup. Speaking to Everton's ​official website, the Toffees' boss confirmed that centre back pair Mina and Jagielka will be joined by central midfielder Schneiderlin in missing the crucial ​Premier League fixture, as the Merseyside club face the league's bottom side​ Huddersfield at the John Smith's Stadium. With both Jagielka and Schneiderlin having barely featured for his side this term, Mina will be the biggest loss to ​Everton, with the Colombian having featured ten times in the league this campaign, as Silva's side sit in 11th position. 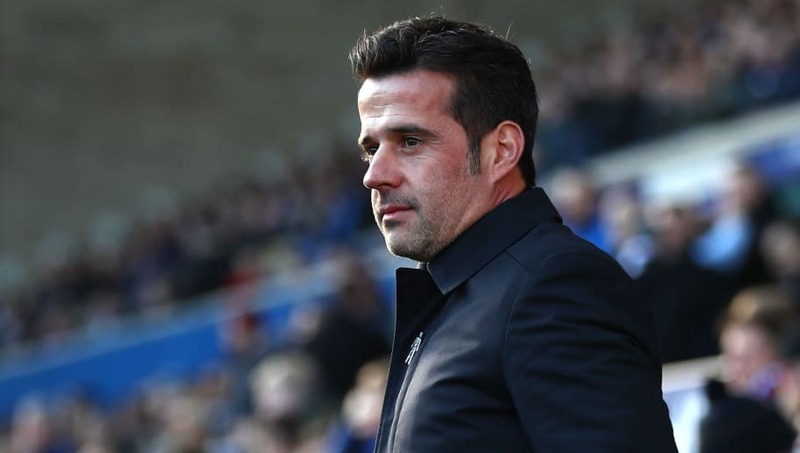 After the bitter disappointment of being knocked out of the FA Cup to League One side Millwall on Saturday, Silva insisted his side are determined to produce a positive response against the Terriers. “Now is the moment for us to look forward, to prepare for the Huddersfield game in the best way and achieve a good result,” he said.